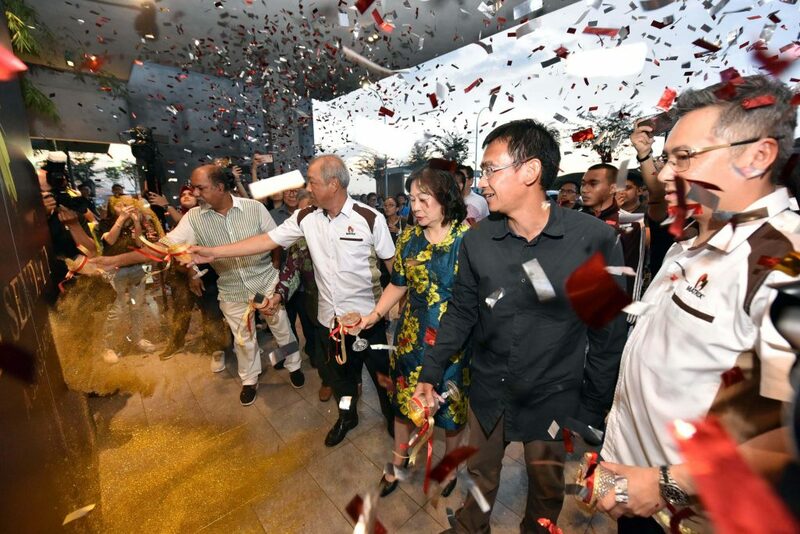 21 April, SEREMBAN – Matrix Concepts Holdings Berhad recently presented Broadway Starry Night, Ara Sendayan’s inaugural celebration on the launching of Matrix Galleria @ Ara Sendayan. The event started from 4pm to 10pm. The glitter and glamorous Broadway Starry Night came alive with an evening of elegant ambiance accompanied by a myriad of performances which included a violin performance by the very talented Dr Joanne Yeoh, one of the most acclaimed musicians in Malaysia followed by stand-up comedy performance by Gajen Nad, a well renowned local comedian. Besides that, there was a myriad of other exciting activities for all age groups from kiddies games to decoration workshops. The Broadway Starry Night came to a crescendo with a spectacular fireworks display at 10pm. 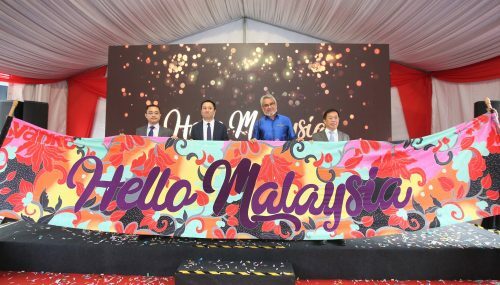 This event was graced by Dato’ Lee Tian Hock, Founder and Group Managing Director of Matrix Concepts Holdings Berhad. Admission to the event was free. The lucky draw prizes included an iPhone X, 50” LED TV, iPad, amplifier, microwave oven and Starbucks card worth RM50. 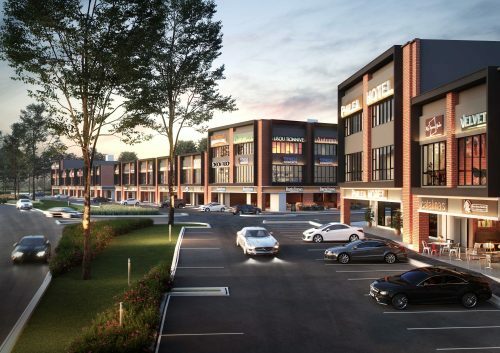 Built on higher ground, Ara Sendayan is a low density 194-acre freehold development that offers a new vantage point with its stylish contemporary homes located adjacent to the Self-Sustaining city of Bandar Sri Sendayan. “It is our utmost commitment to deliver the best value for our customers in terms of price, product and services. 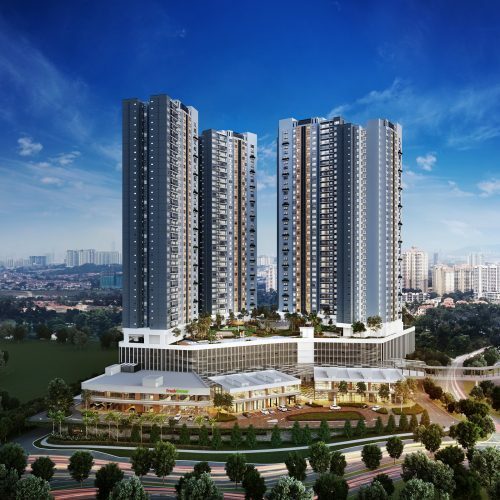 Ara Sendayan being our very first hilltop development will definitely provide customer a new vantage point with its stylish homes. 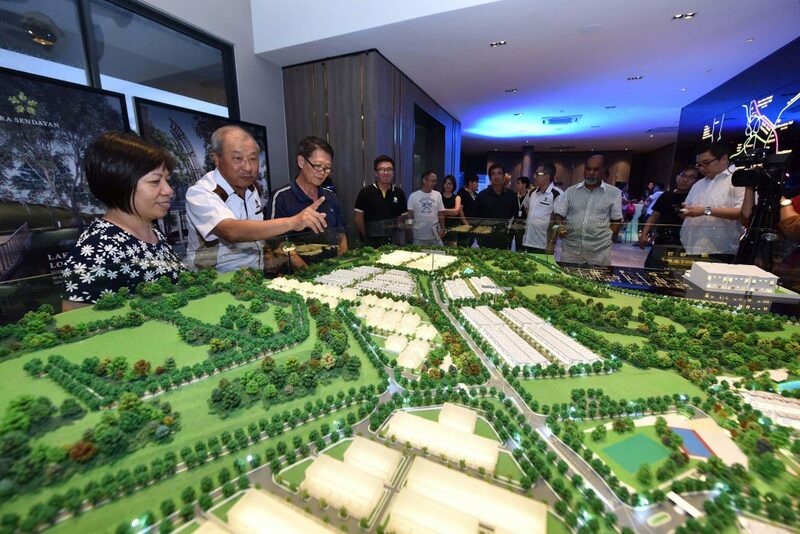 The objective of Broadway Starry Night is to introduce Ara Sendayan as our latest exclusive top hill development,” said Dato’ Lee Tian Hock.